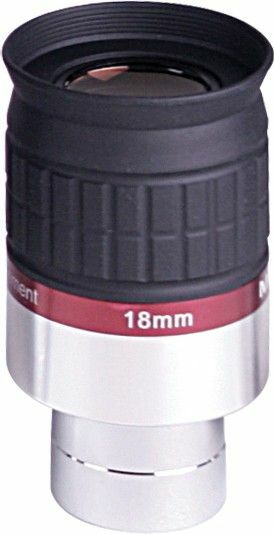 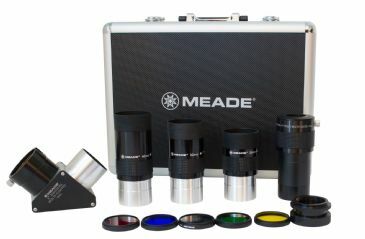 Meade Eyepieces, Filters and Barlows. 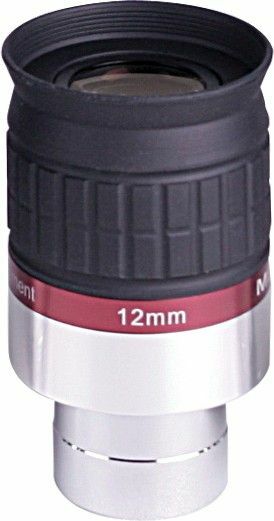 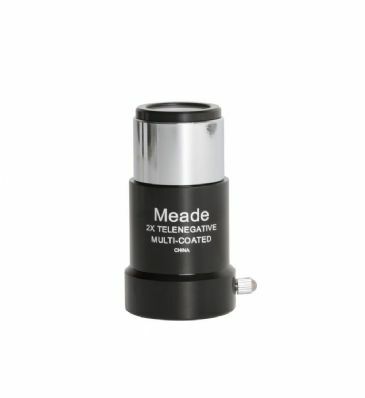 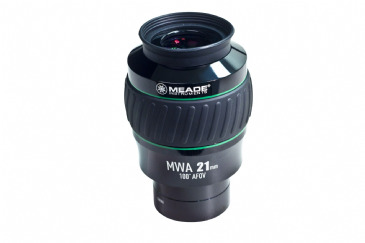 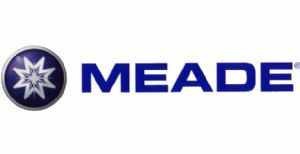 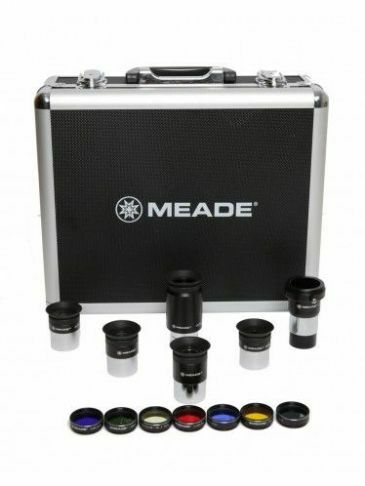 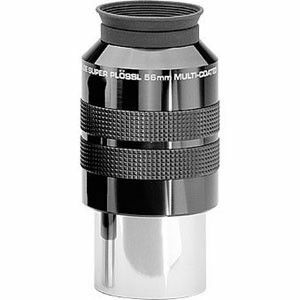 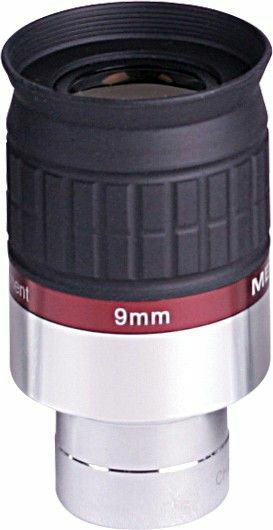 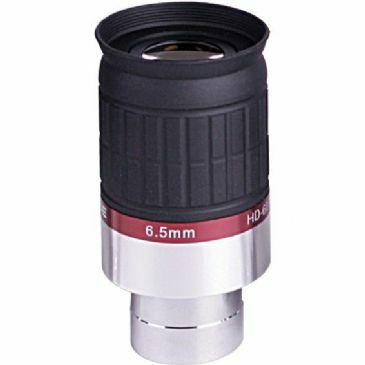 We stock the complete range of Meade eyepieces from the Series 4000 Plossl Kits to the Series 5000 Mega Wide Angle Eyepieces which have sharp, pin-point images from the center all the way to the edge of its Mega 100 Degree Apparent Field of View. 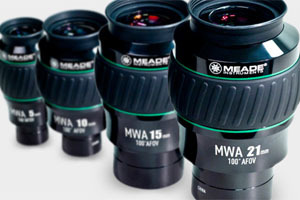 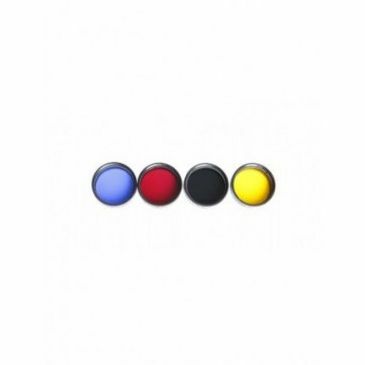 Barlows and moon filters or planetary filters can also enhance your viewing so whatever you are looking for talk to the UK's friendly experts and let us help you find the perfect Meade eyepiece or accessories for your telescope. 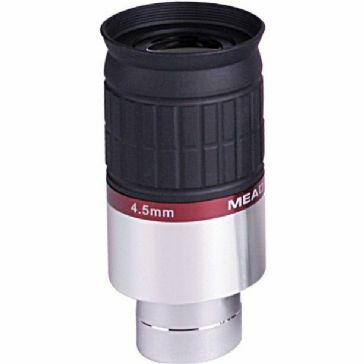 Engineered with a high quality 4-element design and offering a generous 52° apparent field of view. 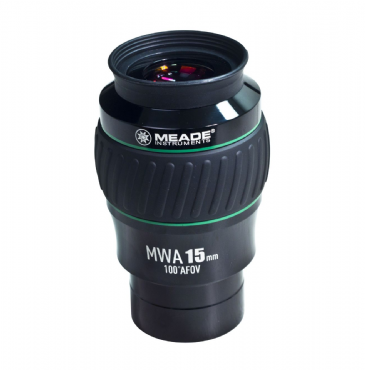 Engineered with a high quality 4-element design and offering a generous 52° apparent field of view, and Eye relief of 18mm. 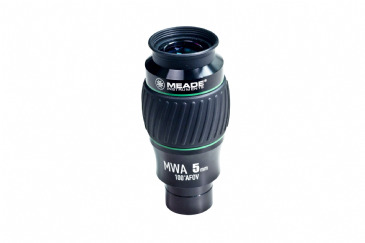 Engineered with a high quality 4-element design and offering a generous 52° apparent field of view, and Eye relief of 20mm. 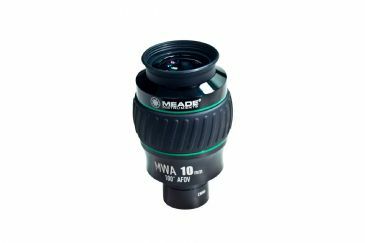 Engineered with a high quality 4-element design and offering a generous 44° apparent field of view, and Eye relief of 30mm.